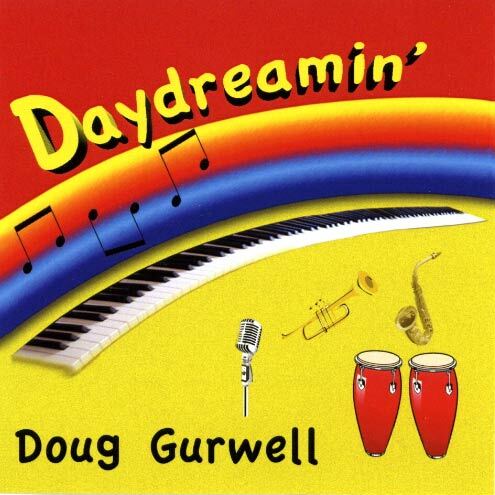 Doug Gurwell: Acoustic and electric pianos, lead & background vocals, electric bass, synth bass, trumpet, flugelhorn, drum programming on tracks 1,3,7,11,14 and percussion. Rich Wenzel: Hammond B-3, strings, synths, clavinet, ambient pads, and sound effects. Tony Jones & Jeanine McCoy: background vocals on tracks 2,5,8,9,& 11.